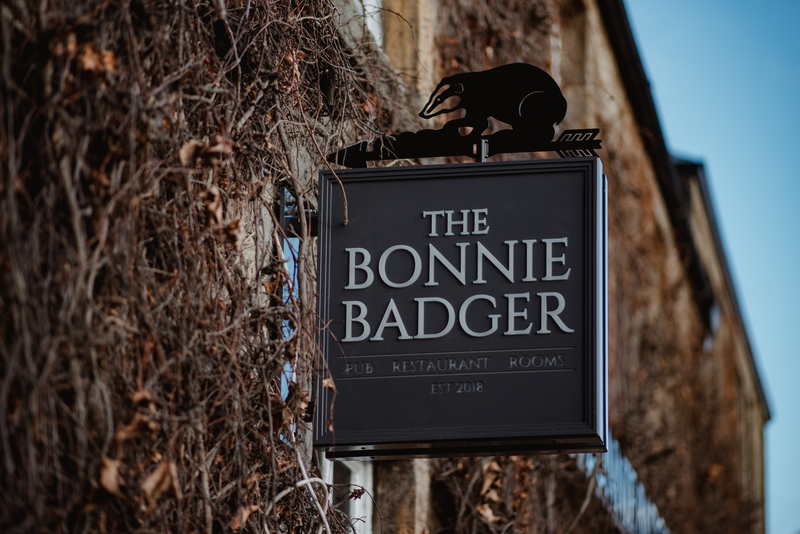 On Wednesday 12th December, Michelin-starred, award-winning chef Tom Kitchin and the team behind Kitchin Group will open the doors to The Bonnie Badger, a pub with rooms in the village of Gullane on Scotland’s East Coast. Located a stone’s throw away from the world famous Muirfield golf course and just a 30-minute drive from Edinburgh, the hotel dates back to 1836. Previously The Golf Inn, it has undergone a full refurbishment and features 14 bedrooms, a bar, a 60-cover dining room and an outdoor garden. Designed by Tom’s wife and business partner Michaela Kitchin and Stephen Paterson of Burns Design, the interior takes inspiration from Scotland’s rich tapestry of natural resources, in a blend of Scandinavian and Scottish design which has become synonymous with the Kitchin Group’s restaurants. Guests looking for a weekend away will enjoy the individually designed luxurious bedrooms including a suite boasting a four-poster bed and roll top bath, and deluxe loft rooms with original beams and panoramic views of East Lothian. A short walk through the garden, The Bonnie Badger’s cottages will offer guests their own front door and a private cottage terrace looking out over the outdoor kitchen and potted plant-lined garden of the main house. 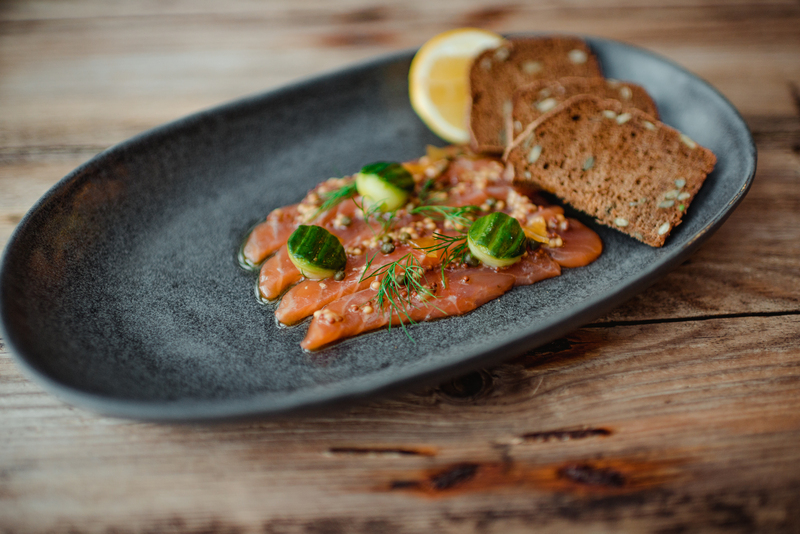 The Bonnie Badger’s dining room, The Stables, will be housed in a converted stable block, with restored wooden rafters vaulting over an open fireplace surrounded by oak tables. Inspired by the landscape of Gullane, textured fabrics in earthy tones from producers on the Scottish isles will be used to line the large arching windows. 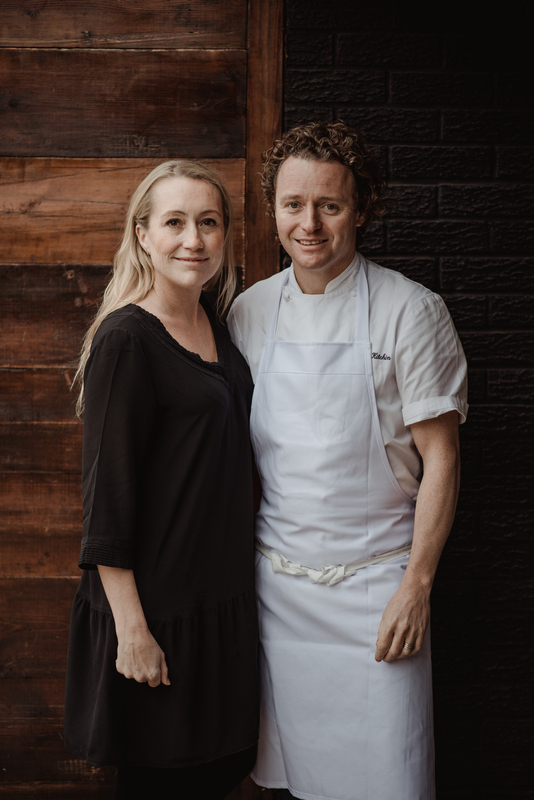 Dishes from the kitchen will follow Tom’s ‘From Nature to Plate’ ethos and will work closely with local Scottish farmers to source the best possible ingredients. 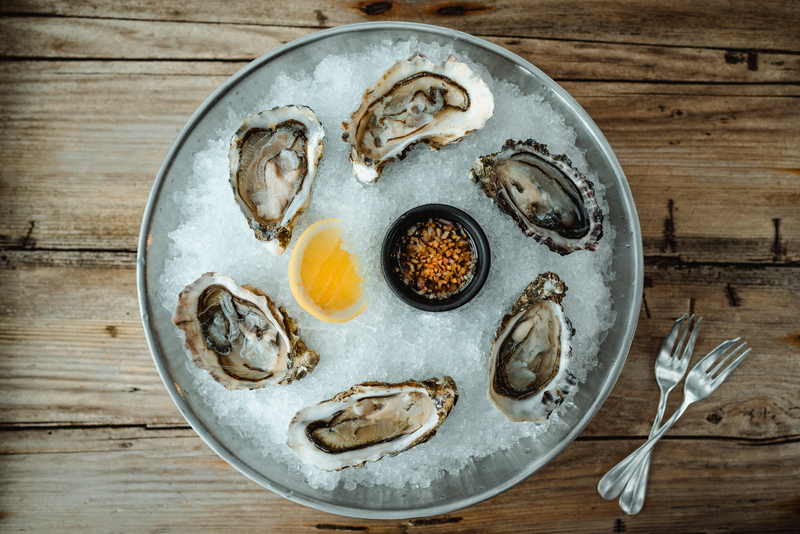 The menu will feature twists on pub and seasonal classics such as Steak pie with bone marrow and a Jerusalem artichoke and pearl barley risotto. Back in the main house, guests can duck into the dark blue-panelled bar for a post-round drink, or settle in for the evening and opt for something stronger with a choice of Scottish whiskies, craft beers and local spirits. Traditional tweeds and leathers will accent the space, while vintage sporting memorabilia adorn the walls. “Michaela and I have dreamt of having a pub with rooms for years, and we’ve always been particularly fond of the East Lothian area, having spent time here on weekends with the kids. When this opportunity came up it just felt that it was meant to be,” says Tom. “We have always loved the feel of the old hotel and we want to ensure that we keep the heart of the building whilst enhancing the offering. 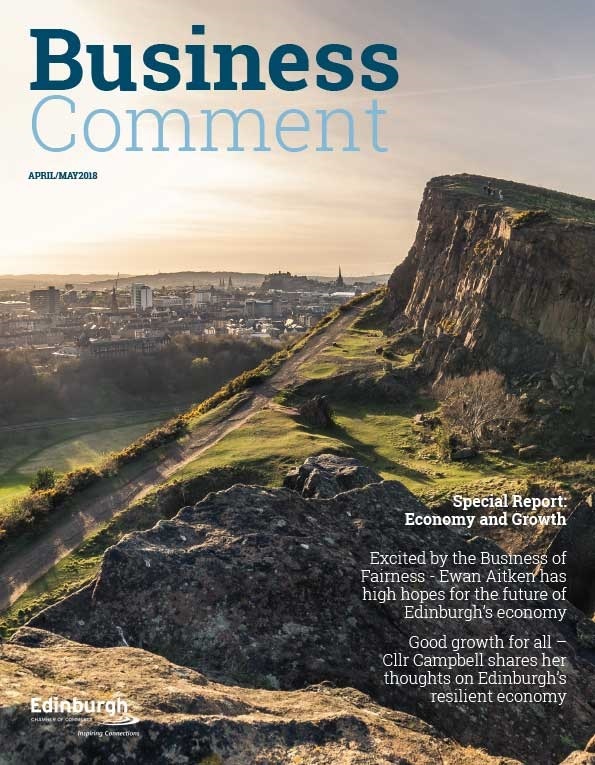 It will be a place to escape for a day trip, pop in for a drink after a game of golf or stay overnight for a weekend break to experience the incredible scenery that East Lothian has to offer.” he adds. Bookings for a table at The Stables at The Bonnie Badger can be made via email at info@bonniebadger.com. Rooms will be available from Monday 17th December. Bookings for an overnight stay at The Bonnie Badger can be made by via email at info@bonniebadger.com. Rooms will be priced per night from £195 to £595.